To know me is to know I love a good piece of game box art. Birthdays the Beginning (PS4)--Although this game is still a bit of a mystery to me, that isn't keeping me from wanting it with all my might. 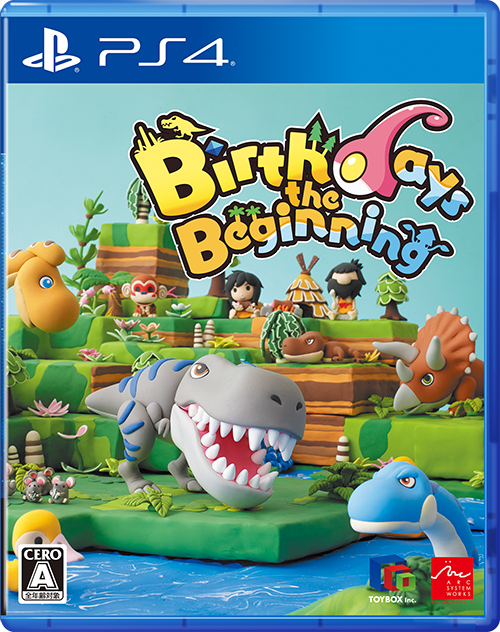 Sadly, I'm unlikely to buy Birthdays the Beginning--even the North American release, which will hit the streets here early next year--because I don't currently own a PS4 and because I doubt that'll change in 2017. 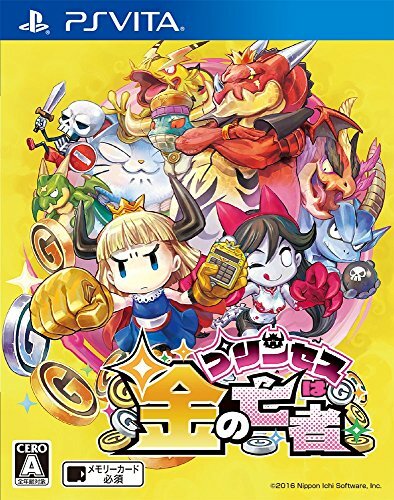 Oh, well, staring at its Japanese cover art (above) brings me so much joy that it (almost) makes up for the fact I'll likely never experience its gameplay. 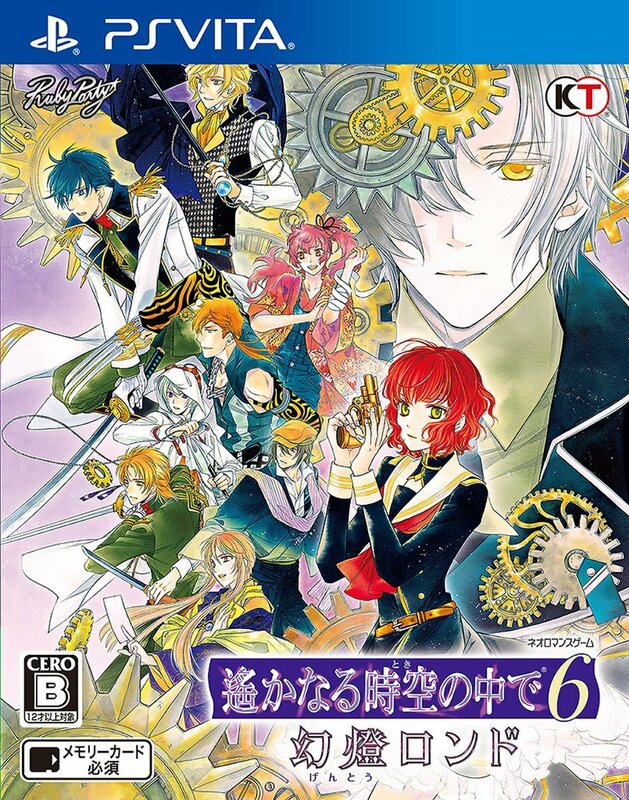 Harukanaru Toki no Naka de 6 Gentou Rondo (Vita)--This one's a Japanese otome game, which means there's no way a copy of it is going to find its way into my collection anytime soon. (Not because I hate otome games, mind you; rather, it's because I can't even imagine attempting to play through an otome game in Japanese at this point in time.) If some brave company were to release an English version of this title, though, I'd buy it in a second--as long as the company in question retained its brilliant Japanese box art, of course. 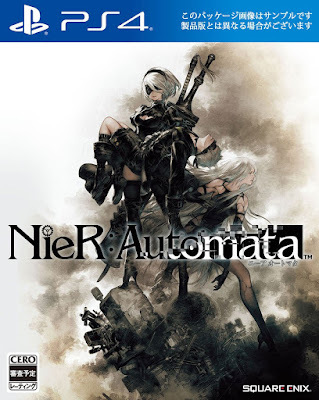 Nier: Automata (PS4)--I may not be as hot to trot about Nier: Automata as your average "gamer," but I'm certainly hot to trot about its beautifully stark Japanese cover art. Granted, I'm a huge Akihiko Yoshida fanboy, so I guess my interest should've been expected? Princess wa Kane no Mouja (Vita)--This piece of box art, for the upcoming title Western gamers often refer to as The Princess is Money-Hungry, is as bright and colorful as Nier: Automata's is dreary. I especially love its funky logo, which--appropriately enough--seems to be bathing in gold and silver coins. 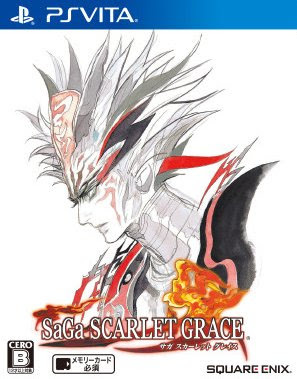 SaGa: Scarlet Grace (Vita)--OK, so I'm no longer so sure I'm going to pick up this latest entry in Square Enix's odd SaGa series. (This despite the fact that I've got a huge crush on earlier entries that were released for the GameBoy, Super Famicom and PlayStation.) 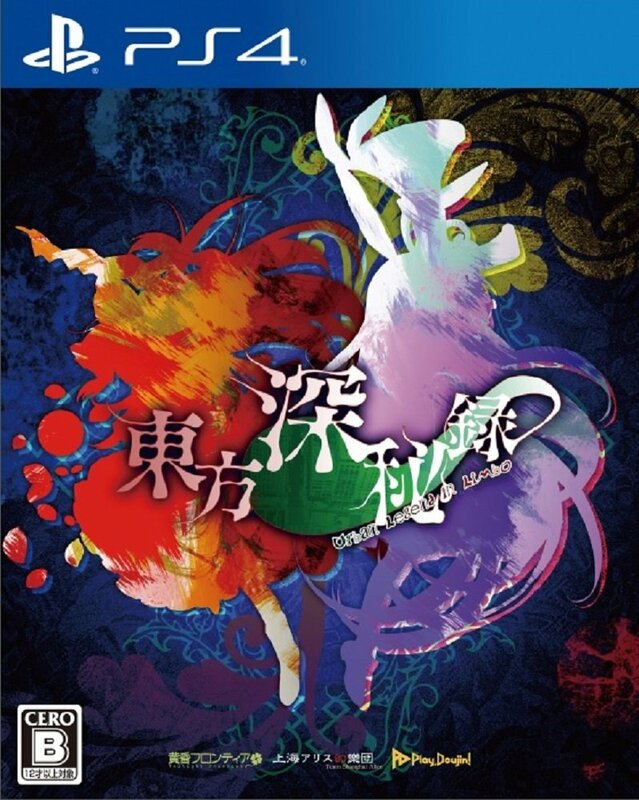 I am sure I like SaGa: Scarlet Grace's Japanese box art, though. Is it on the simple side in terms of design? Definitely. Still, it seems fitting for a title that'll hopefully end up being a compellingly strange RPG. Touhou Shinpiroku ~ Urban Legend in Limbo (PS4)--This box art is for an upcoming PS4 brawler, if you can believe it. Fighting games usually prompt me to yawn, but this one has my attention thanks to its eye-popping cover illustration. Does this mean I'd probably buy Touhou Shinpiroku if I had a PS4 console? I doubt it. I'd definitely buy a poster-sized version of the above, though.